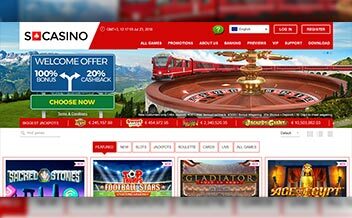 Started in 2002, SCasino has witnessed major changes on the software and game offerings all with the aim of improving the functionality. The Casino is owned by ElectraWorks Limited Casinos and is licensed under the jurisdiction of Gibraltar. Playing at the Casino is an experience that you will not want to miss. The Casino offers players with numerous slots and games which are hosted on an instant play interface. The Casino also boasts of solid customers’ support, exciting bonuses and promotions, and SSL encryption. 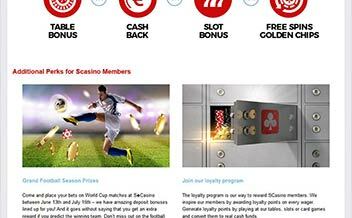 Just like other Casinos, SCasino offers players with alluring bonuses and promotions for both new and existing players.  The welcome bonus package features a three-fold allotment of 100% bonus match up to $100. Existing players also have several promotions ranging from cash backs, deposit bonuses, and free spins. 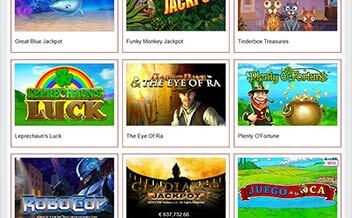 SCasino has one of the most incredible selections of slot games. The games are tailored to meet the needs of the diverse market. Some of the games include Jimi Hendrix, Dead World, 4 Seasons, among others. The Casino, through its sole developers, Playtech, offers some of the most exciting game offerings. Some of the games include Blackjack variants, Roulette variants, Baccarat variants, among others. SCasino also has the needs of video poker fans close to the heart. The games are developed with the client’s needs in mind. Some of the games include Jacks or Better, Tens or Better, 2 Ways Royals, Aces and Faces, among others. The Casino also has Live Dealer section that enables players to enjoy a multitude of live game offerings from the comfort of their home. These games that are hosted by croupiers include Live Baccarat, Live Roulette, Live Blackjack, among others. 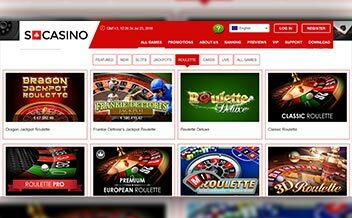 Powered by one of the best software providers, SCasino, has one of the most diverse and functional software. The Casino software is solely powered by the renowned Playtech, one of the oldest developers in the world of online gambling. The United States, Singapore, Spain, South Africa, Puerto Rico, Pakistan, France, Israel, Iran, India, Hong Kong, France, Belgium, Denmark, Cuba, Estonia, among others. Bank Wire Transfer, Visa, Visa Electron, Neteller, Master Card, Paysafe Card, Euteller, Instant Bank, InstaDebit, Visa Delta, among others. 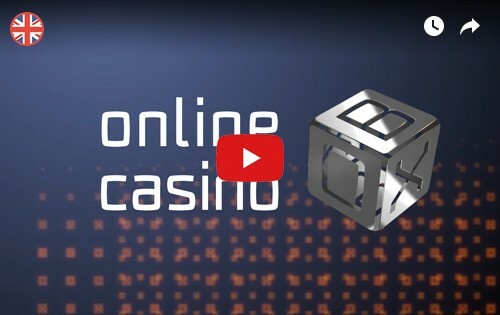 SCasino is available for both download and instant play clients. Players can thus enjoy their favorite games from the comfort of their home without having to download additional files. The Casino also runs on major Boss Casino is an instant play and mobile Casino that allows players to seamlessly enjoy their favorite browsers such as Internet Explorer, Mozilla, and Chrome. SCasino is certainly one of the few Casinos that has maintained high levels of professionalism in its dealings. The Casino has a wide range of thrilling slots and amazing bonuses and promotions.